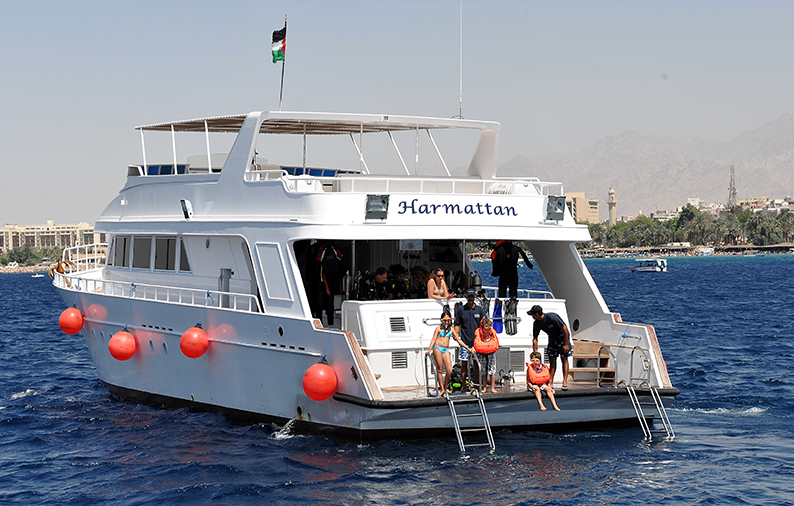 Accommodation in Aqaba ranges from several 4 -5 star luxurious hotels, to comfortable 3 star hotels in downtown Aqaba, and even some backpacker hotels. 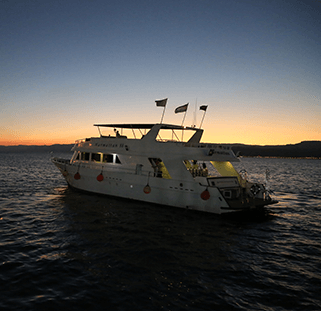 The Sinai Divers Aqaba team can help you find the most suitable accommodation according to your budget. 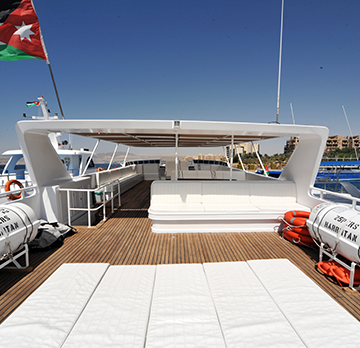 The Movenpick Resort and Spa Tala Bay is the hotel where the diving centre is located. 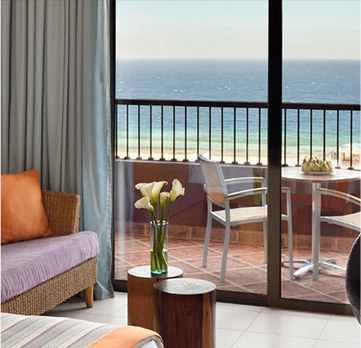 You can book your room directly online. 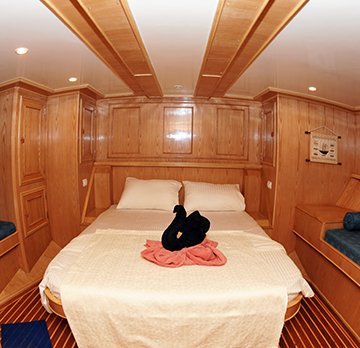 We also provide a reasonably priced Diving & Accommodation package on our homey yatch “Harmattan”. Please contact us for more details. 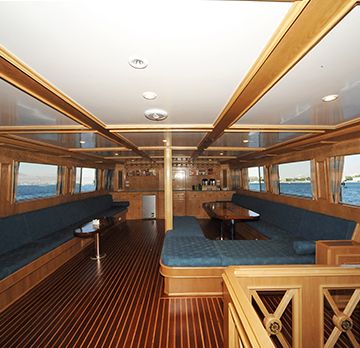 For Accomodation you can Contact Us. 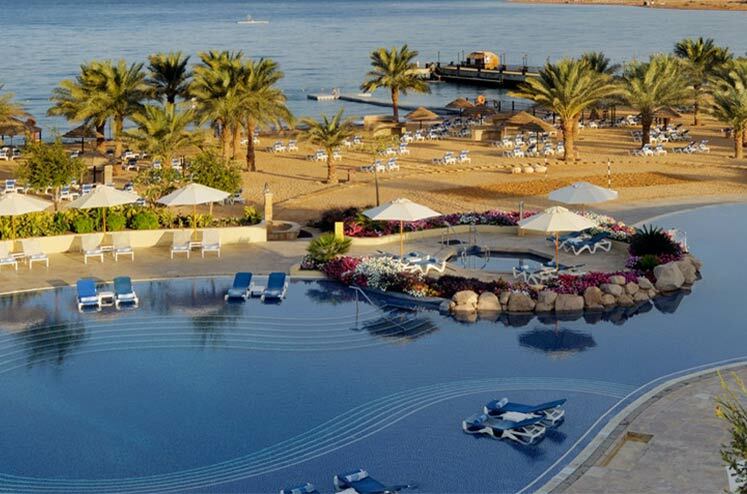 The Mövenpick Resort & Spa Tala Bay Aqaba may be bold and contemporary, but every detail is designed to underline the relaxed holiday ambience of the resort’s location on the southern shore of the legendary Red Sea. 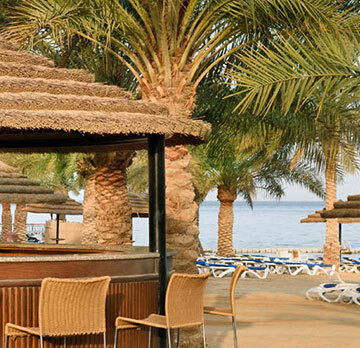 The award-winning resort combines contemporary decor and first-class facilities in a stunning beachfront location just 15 minutes from Aqaba’s city centre and 25 minutes from King Hussein International Airport.